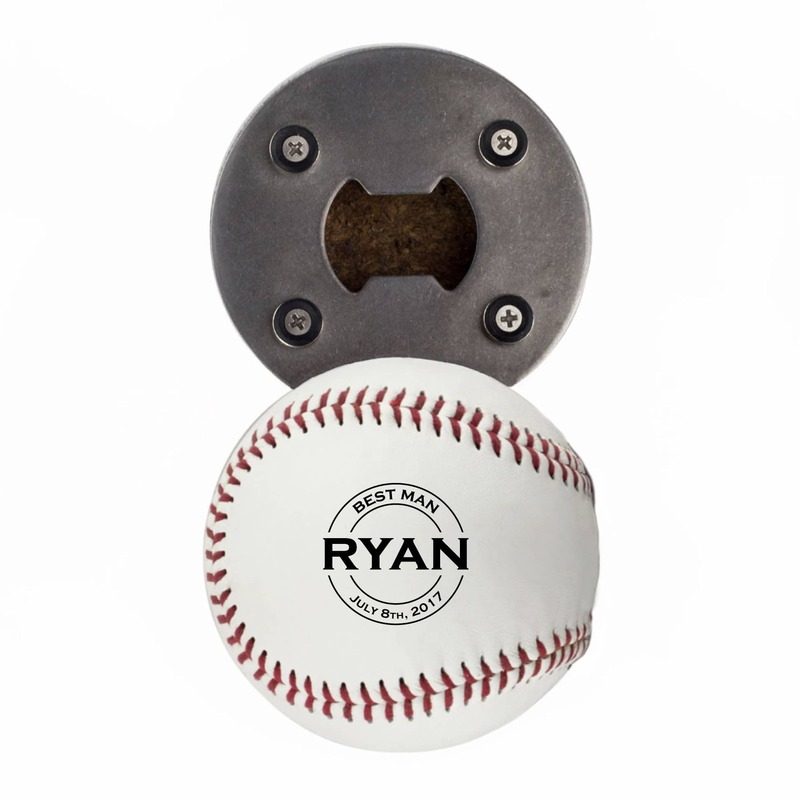 Crack open a cold one in support of your favorite team with this bottle opener made from a REAL baseball. Select your team below to view their design. Ice cold beer pairs great with our National Pastime. 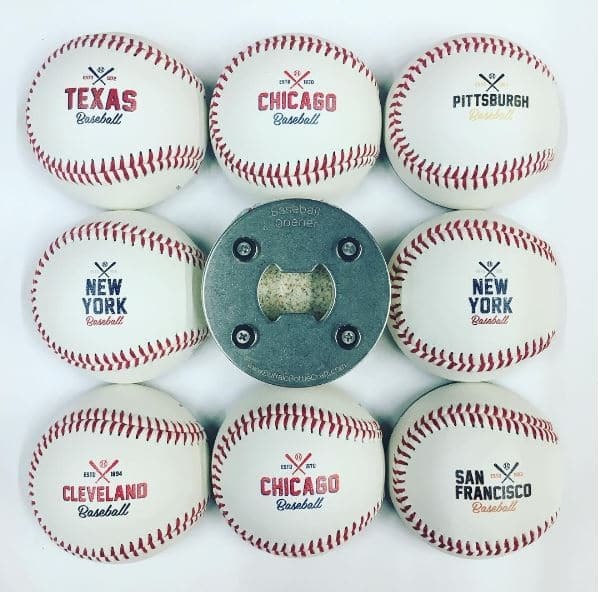 Step your fan game up with one of our Pro Team Baseball Bottle Openers featuring your team’s colors. 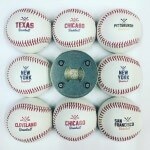 These innovative bottle openers are made from REAL leather baseballs. Each design features your team’s colors and the year established. 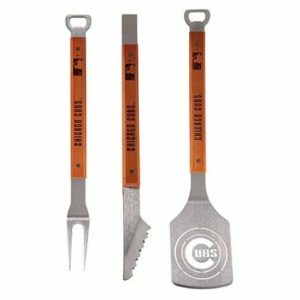 The opener is made by cutting a baseball in half. The core is removed and the leather edge is sanded smooth. A stainless steel bottle opener is attached using stainless steel fasteners. The bottle opener is magnetic, so it will catch all of your caps before they hit the ground. 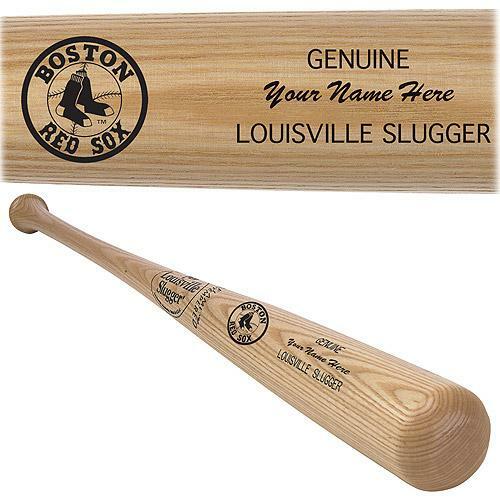 Created from a real, authentic baseball. 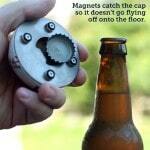 Bottle opener is magnetic, it'll even stick to your fridge!